Results are my goal with every client ,the only reason to fail is if you do not follow my nutrition and exercise plan.Your training is carried out in my personal studio ,within my property, so you don't have the worry of being in a over crowded gym it's just one to one professional training and advice. My belief is too offer affordable fitness so having a pt isn't just for the wealthy ...failure is not an option! I am a fully qualified personal trainer: BA Sports and Recreation + Y.M.C.A Fitness Award + Adv. PT Dip + BSY Nutrition. I believe in offering constantly changing & evolving exercise routines to ensure continual progress & alleviate boredom! Weight management, Fat/inch loss, Boxing training, Nutrition, Core strength, Muscle building, Run club, Boot camp. • Muscle Gain – Build your muscle mass fast and effectively. Learn to do it the right way from a professional. • Nutrition – A well-balanced diet is the most important requirement for healthy living. Good nutrition helps reduce our risk of getting a large number of diseases, from diabetes to heart disease. 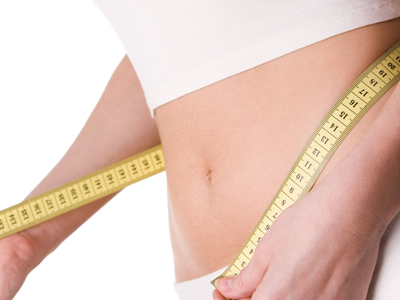 • Weight Loss – There are many different ways to lose weight, but it is one thing to lose weight and another to keep it off. Learn to do it the right way learn from a professional. 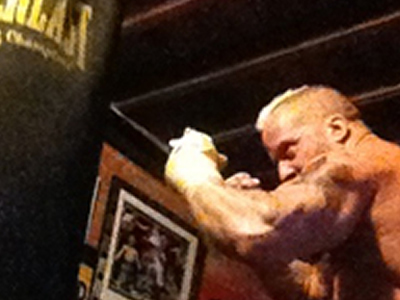 • 1 to 1 Boxing – I offer one to one boxing training for those looking for a serious workout. • Marathon Training – Marathon training will prime you in preparation for the marathon that you will be running. • Fat Loss – Looking to burn fat? If you to want to look and feel like a new person, then you’ve found the right place! 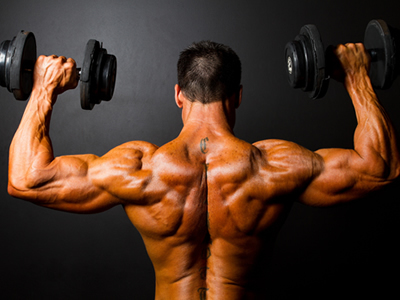 Build your muscle mass fast and effectively. Learn to do it the right way learn from a professional. 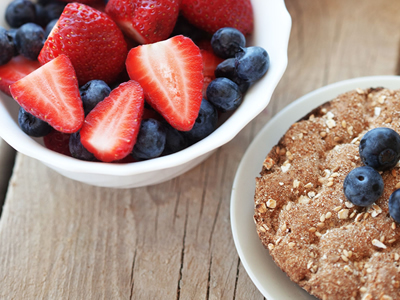 A well-balanced diet is the most important requirement for healthy living. Good nutrition helps reduce our risk of getting a large number of diseases, from diabetes to heart disease. There are many different ways to loss weight, But its one thing to loss weight and another to keep it off. Learn to do it the right way learn from a professional. I offer one to one boxing training for those looking for a serious workout! what ever your fitness background may be my aim is too offer affordable fitness packages with amazing results all achieved in my very own personal studio.